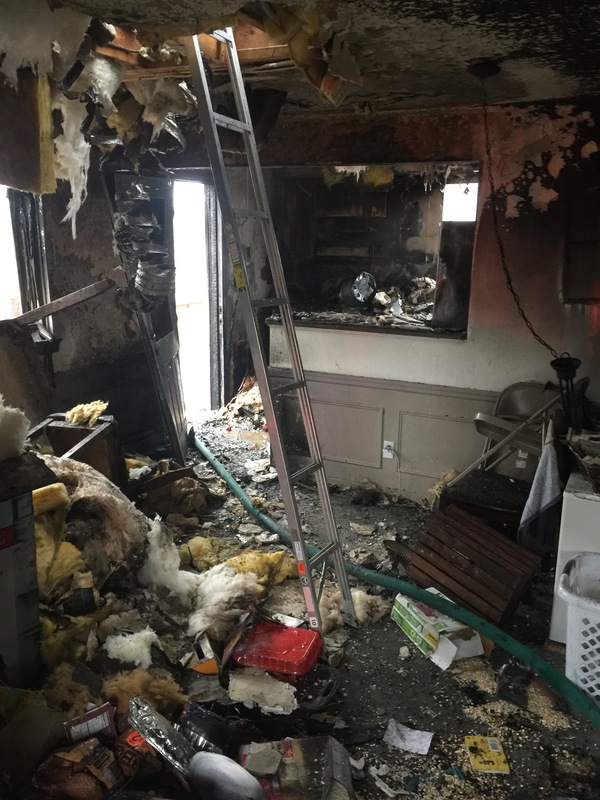 On Friday afternoon, Stations 223, 224, 222, 227, 285 were alerted for a residential structure fire at 565 Idaho Dr. 223 Captain arrived on scene and confirmed the working fire. 227TK arrived on scene and crews stretched an attack line into the house. 227TK established a water supply. 222EN & 223MP arrived an scene and crews assisted with extinguishing the fire and checking for extension. 224EN staged for RIT. 285 Crew assisted with ventilation. No injuries were reported.